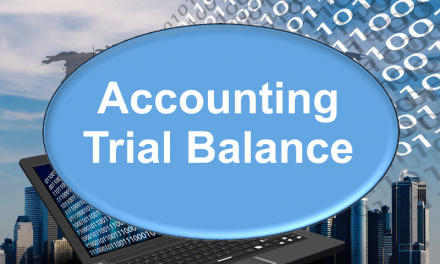 Now, is financial accounting the only form or branch of accounting? Surely not. There are other forms or branches of accounting. Cost Accounting – A form of accounting used to determine the fully loaded cost of a product or service. The primary use of cost accounting is for management decisions for determining the eventual sale price of a cost or service. All possible direct costs are bundled in appropriate ratios / business rules to reach to the cost of producing / acquiring a product or service. This form of accounting is critical to understand the components of cost, in order to achieve optimization / improvement of cost levels, making them more affordable or more profitable. 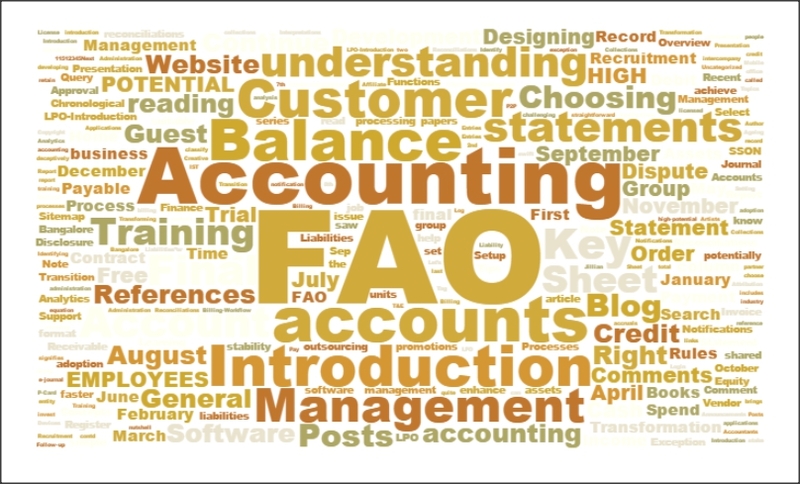 Management Accounting – In contrast to financial accounting, which is a historical record of transactions, management accounting is a planning tool. In involves budgeting, forecasting, data modeling, data prediction, market research and trend analysis. This stream has become a key and premium component of the top management practices, and large businesses cannot survive without it. It help the executive management team of any business to take strategic and timely decisions and assists them in framing the path for future business.